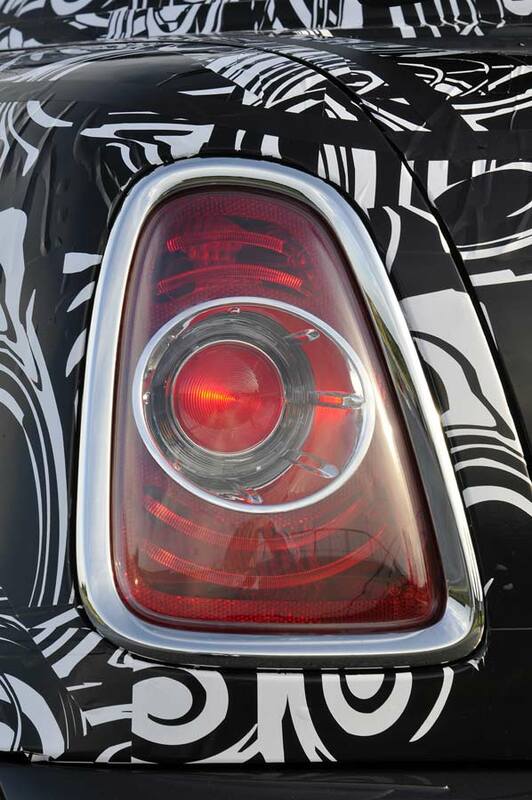 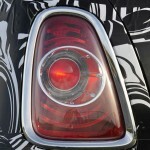 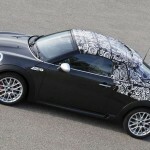 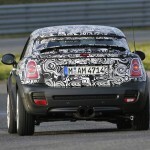 MINI has beaten the spy photographers at their own game by releasing images and details of the forthcoming Coupé in pre-production form. 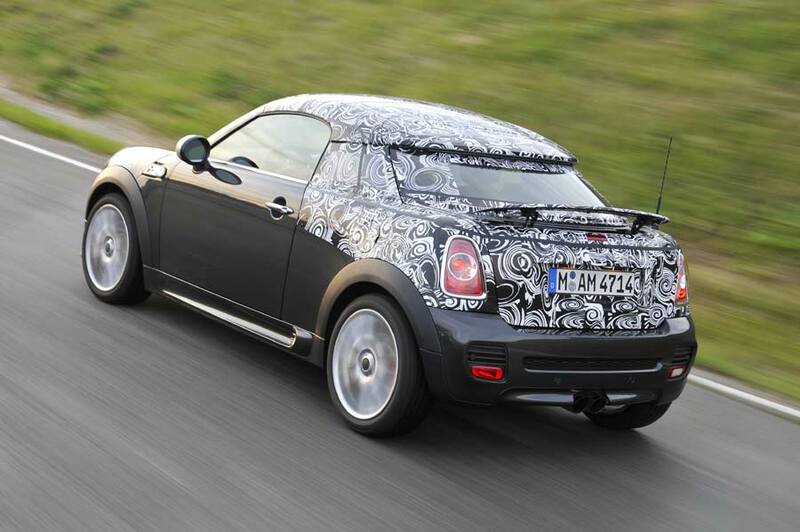 The Coupé is the latest in an ever-expanding range of MINI models, and the first two-seater of the bunch. 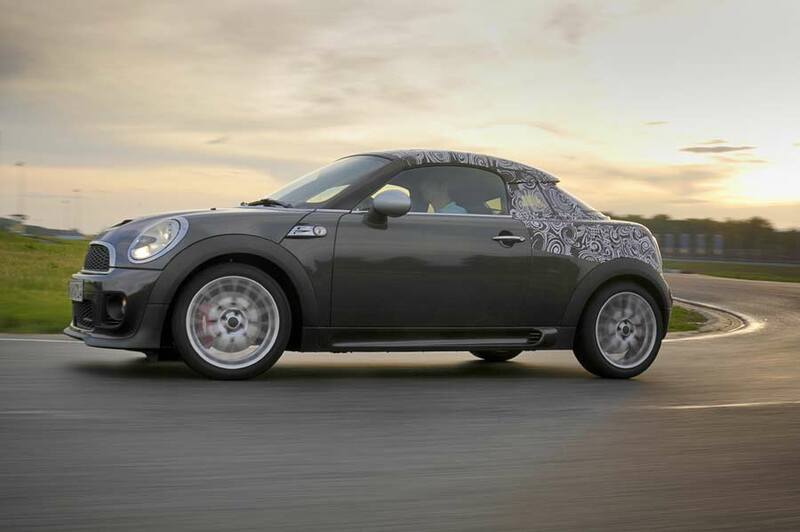 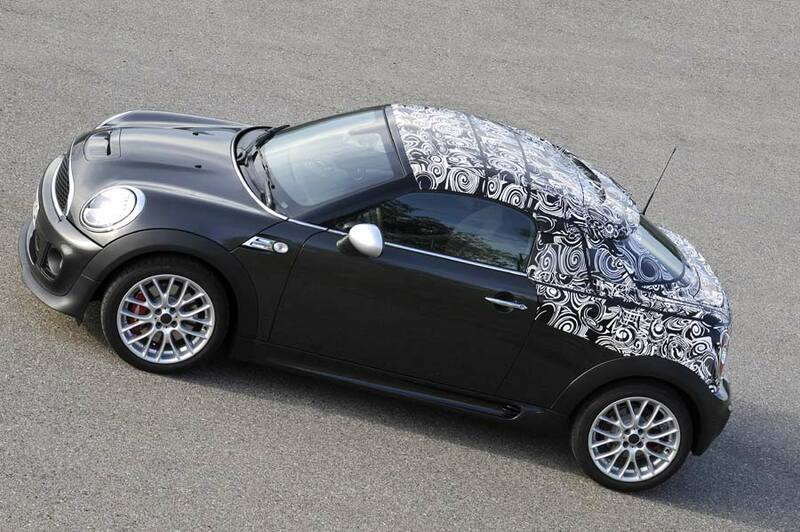 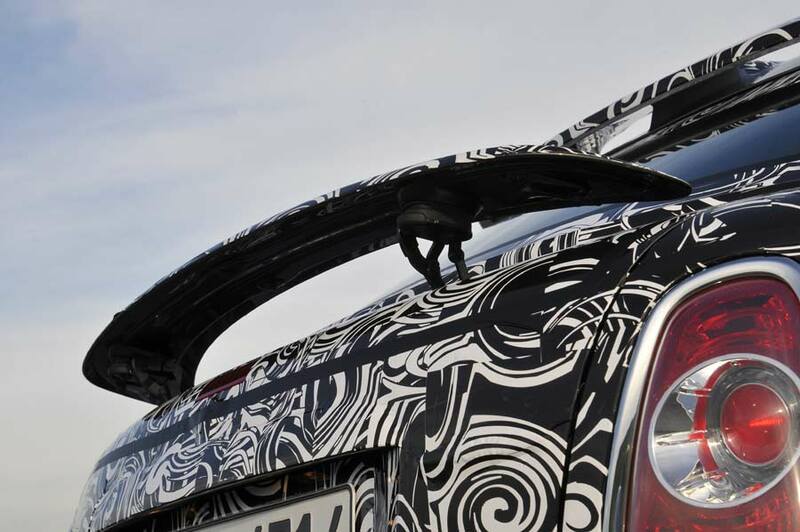 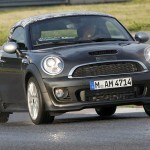 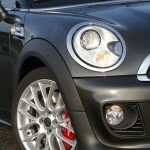 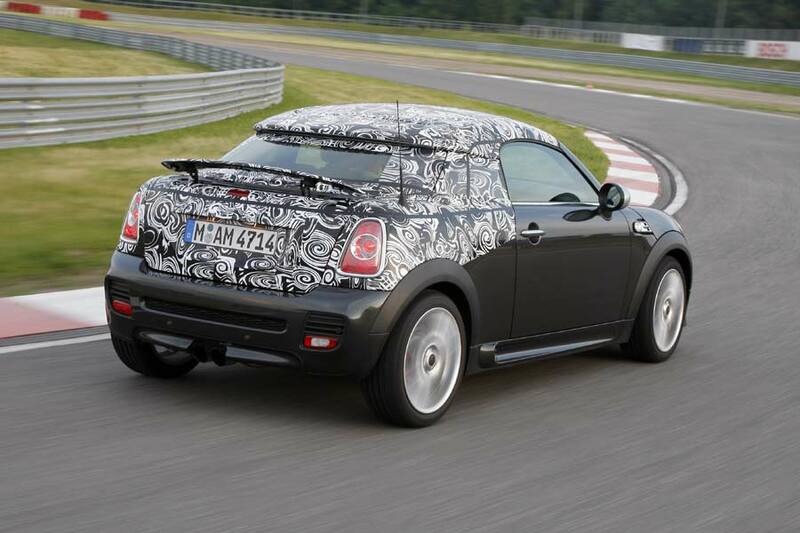 And, thanks to its innovative “helmet roof” configuration, sits 29mm lower than a regular MINI. 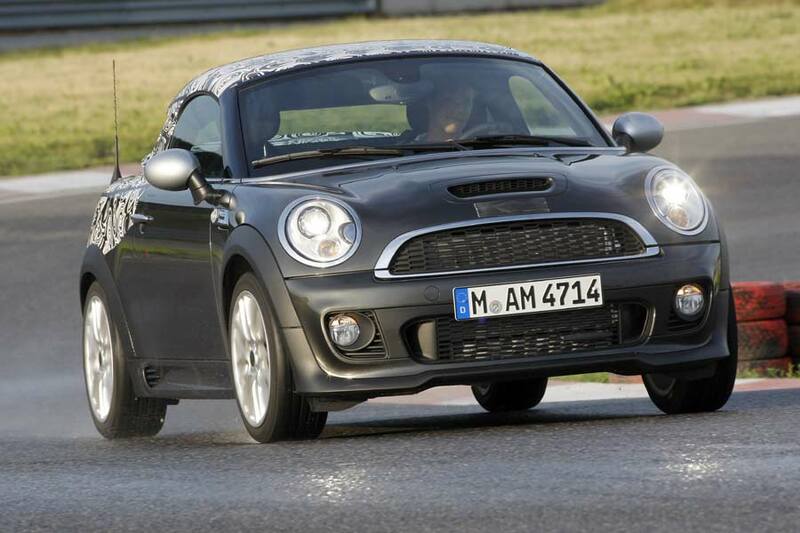 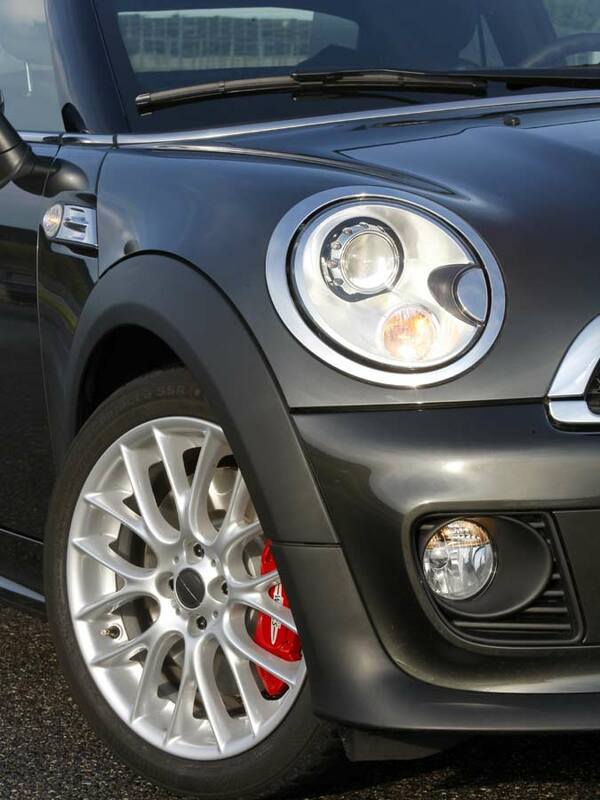 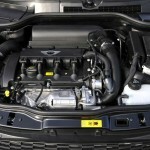 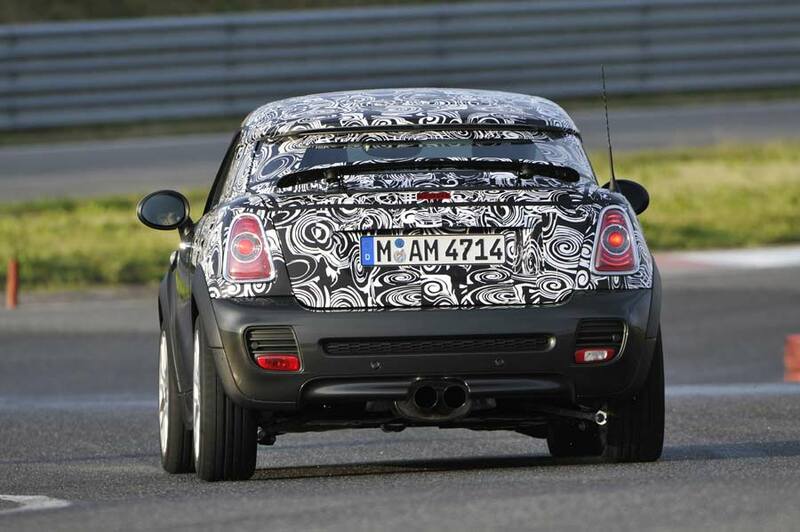 Models and powerplants begin with the 122 hp MINI Cooper Coupé right up to a 211 hp JCW version. 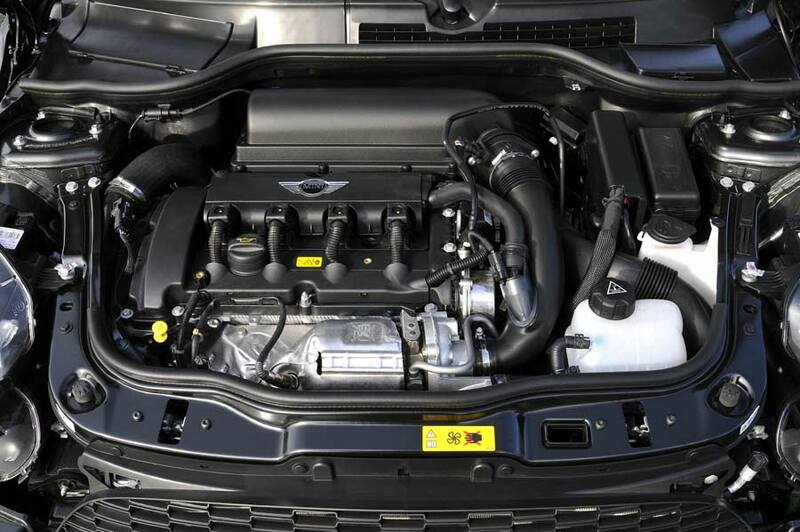 There’s also a 143 hp Cooper SD for the diesel fans out there.